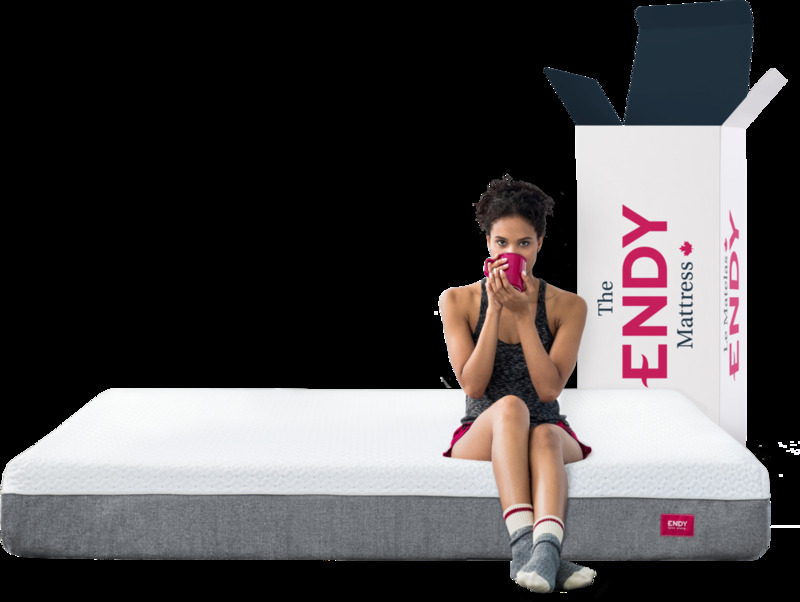 Here at Endy, our mission is to ensure that all Canadians are getting a better night’s rest. That’s why we pour ourselves over the research and development of each product so that you and your family can safely, and comfortably, rest easy every night. Certifications can be a mouthful and they’re not always easy to understand. So, we’ve broken things down the information about our certified products into bits and bites so they’re easy to digest. Read more about them below! CertiPur-US® is a non-profit organization that performs independent lab testing to verify a foam’s compliance with their specifications. STANDARD 100 by OEKO-TEX® certification means that the textiles we use for our products meets international standards for their minimal levels of harmful chemicals. In order to be certified, all components of the product have to comply with their testing criteria, which includes everything from the thread, to the buttons, to the zips. Testing for criteria compliance is performed by independent facilities.